The Geneva Motor Show is less than a month away, and Honda has big plans. You remember that incredible, retro-looking Urban EV Concept that debuted in Frankfurt in 2017. 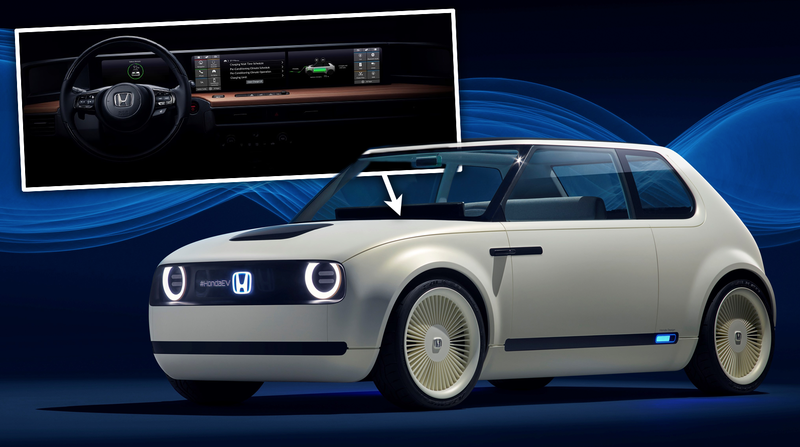 Well, a prototype “inspired by” that will show its face in Geneva, and Honda just showed off an image of its interior. Check it out.